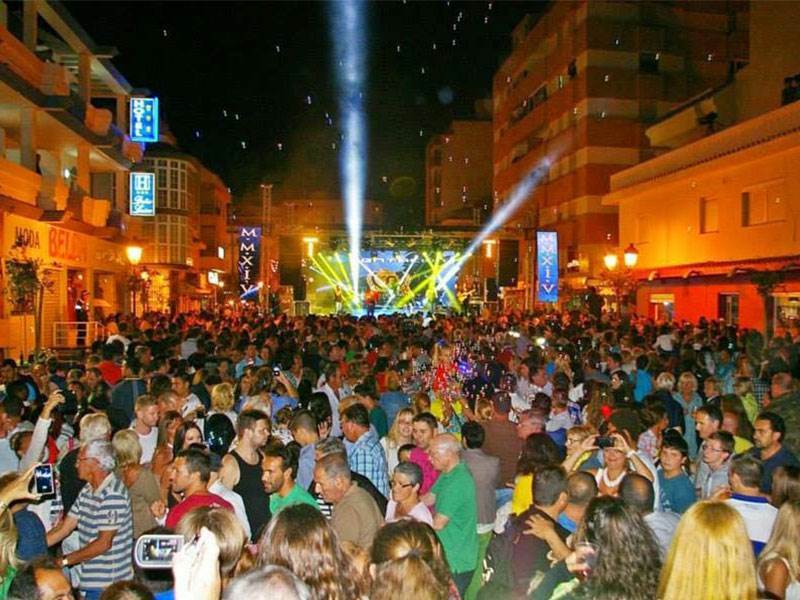 Andalucia is well known for its ferias and fiestas. Every town and city has at least one, different, saint and each saint has its own holiday day. 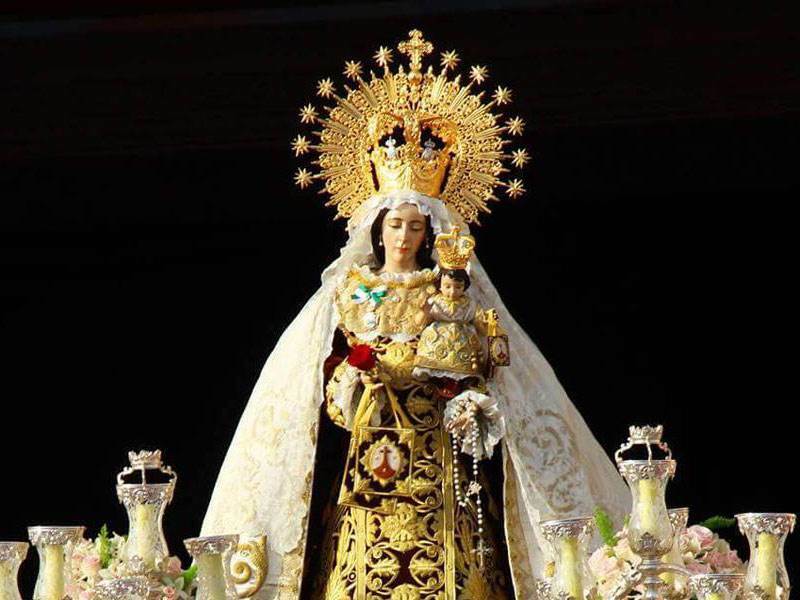 Then there are the normal Christmas and Easter celebrations plus some less normal such as an annual feria to honour the saint that looks after sailors and fishermen, Virgen del Carmen. Many places still hold an annual romero, a religious procession that normally leads to a family picnic. Then you will find the local annual ferias that can last for 2 or 3 days. Many places have unusual celebrations every year, the Gaucin bull run for instance, or the vendimia in Manilva or the Jamon Festival in Estepona. 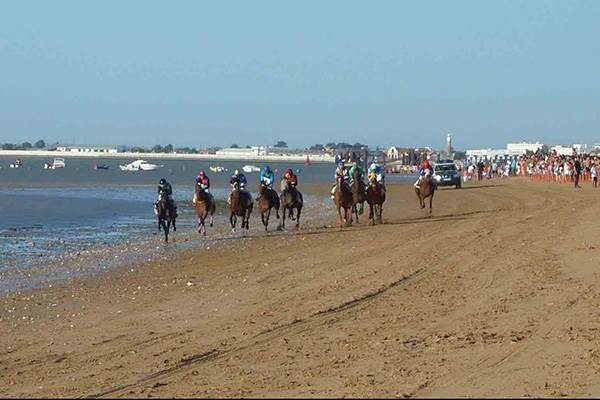 Whenever you are here or wherever you are you are not far from a feria, festival, fiesta or fair. Running an event for charity? Send us text and pictures and we will publicise your event for free. Running a commercial event? Advertisers on the website and in Visit Andalucia Magazine send us text and pictures and we will publicise your event for free.